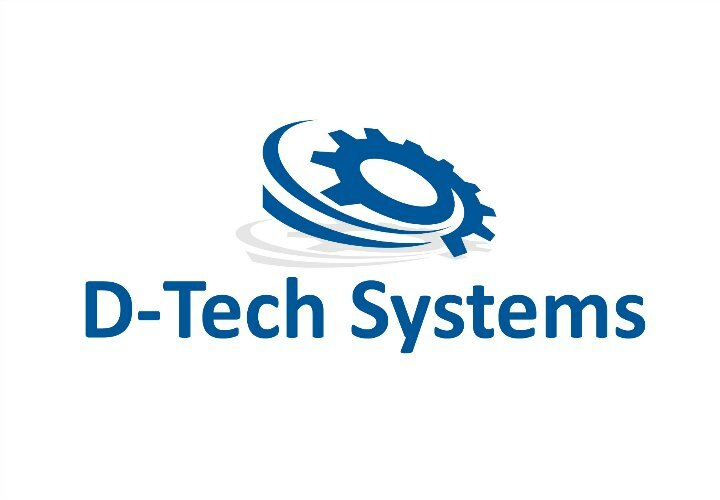 D-Tech Systems Ltd specialise in solutions, equipment and services for environmental measurement, monitoring and control technologies for the museums, art gallery and heritage market as well industrial, food, pharmaceutical and scientific industries. With our many years of experience we can provide advice, solutions and products as well as also providing on-site or in-house calibration and maintenance services. Europe’s largest collection of conservation and archival supplies, now available online.